Tuberculosis, or TB, is still one of the major causes of preventable death in the world. 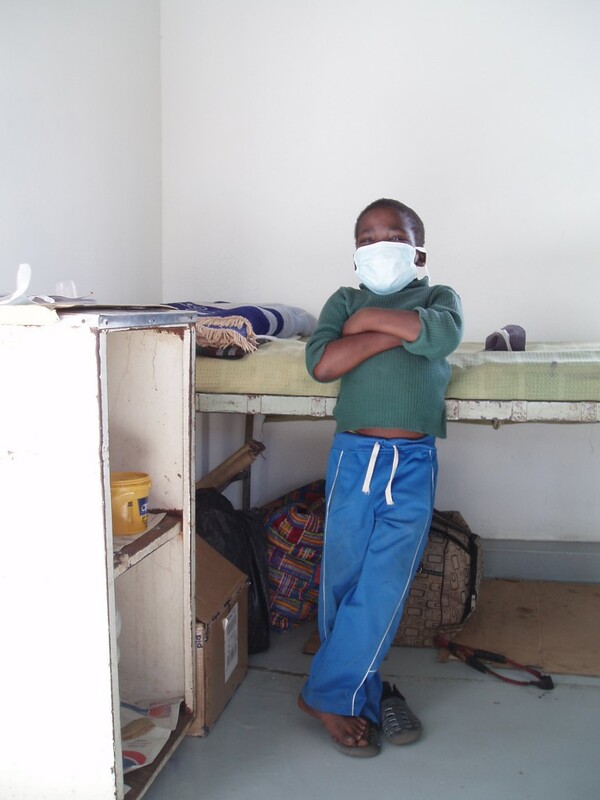 TB is an infectious disease caused by TB bacteria (Mycobacterium tuberculosis) and most often affects the lungs. TB infection can cause serious damage to the lungs and other organs. TSRU is a 40 year old research community, composed of national TB programs, TB research institutes and universities, hosted by KNCV Tuberculosis Foundation. Every two years KNCV, together with WHO Europe and ECDC, organizes the Wolfheze Conference, a dynamic meeting of TB policy makers and researchers from the European region. We believe knowledge sharing is crucial in fulfilling our mission to eliminate TB. In our knowledge center you can find tools, guidelines and manuals we developed or contributed to. This is KNCV Tuberculosis Foundation in key figures 2016.